No. Melody is completely free to download and use. 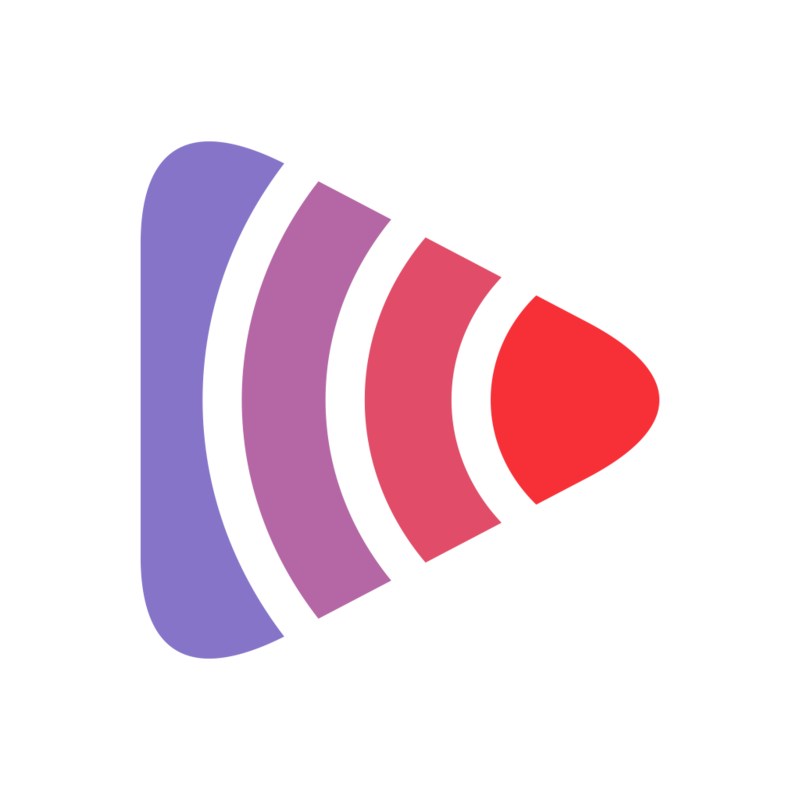 Melody taps into popular streaming services such as iHeartRadio and Spotify Premium. Melody also works well with YouTube and NPR free services. iHeartRadio is a free service. You can sign up at iheart.com. Spotify Premium is a paid subscription - paid directly to Spotify. You can sign up for a trial at https://www.spotify.com/us/premium/.